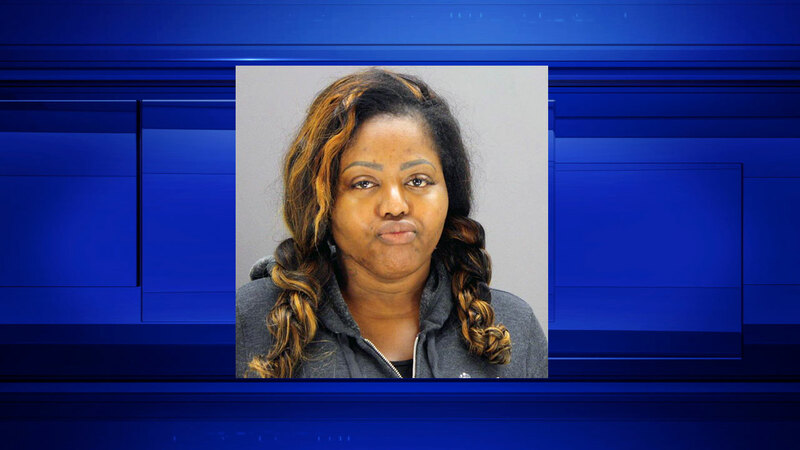 DALLAS -- A jury has found a Dallas salon worker guilty of murder in the death of woman who was injected in the buttocks with industrial-grade silicone as part of an illegal cosmetic procedure. Forty-five-year-old Denise "Wee Wee" Ross was found guilty Tuesday after the jury deliberated over the course of two days. She also was found guilty of practicing medicine without a license. The trial now moves to the punishment phase and Ross faces up to life in prison. Prosecutors say Ross injected the silicone into the buttocks of Wykesha Reid to give her what the salon called the "Wee Wee Booty." Reid, 34, was found dead at the salon in 2015. The Dallas Morning News reports that silicone from the injection traveled through Reid's heart and into her lungs.